We will open on Saturday, July 21, 2018. 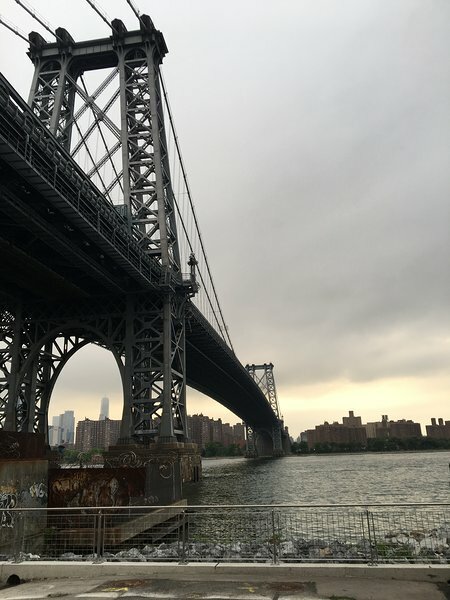 NEW YORK was known as the cradle of the three famous modern jazz label, Blue note, Prestige, and Riverside Records. It also originated the salsa music, disco music, and hip-hop music. 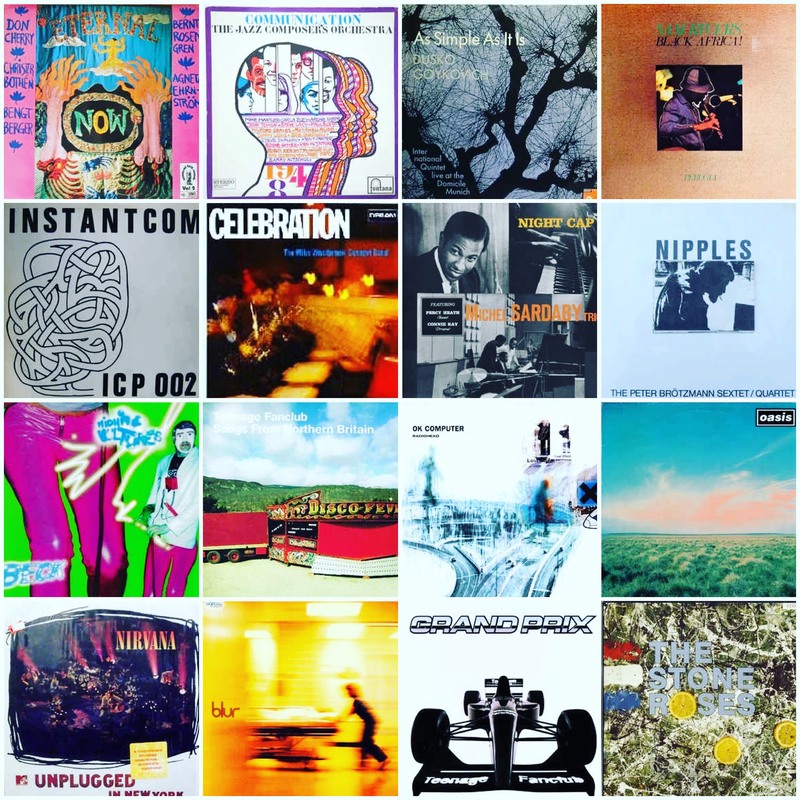 We have been collecting the above-mentioned genres of records for a quarter of the century. In recent years, a rapid growth of foreign tourists has made Japan became one of the most popular spots in the world. Furthermore, Japanese music, CDs, and vinyl records that have been released in the past found the limelight oversea. It is acknowledged as the cultural heritage in Japan. Our goal is to offer the gate to Japanese high-quality music to their new lovers. As mentioned above, our main products are such as Yamashita Tatsuro, Sakamoto Ryuichi, YMO… etc which is a great representation of Japanese music. Furthermore, we have JOHN LENNON and BEATLES etc, rock used vinyl records which are made in Japan. We have about 10,000 vinyl records in stock. Occasional sales event will behold and we will add and release more vinyl records to our store. 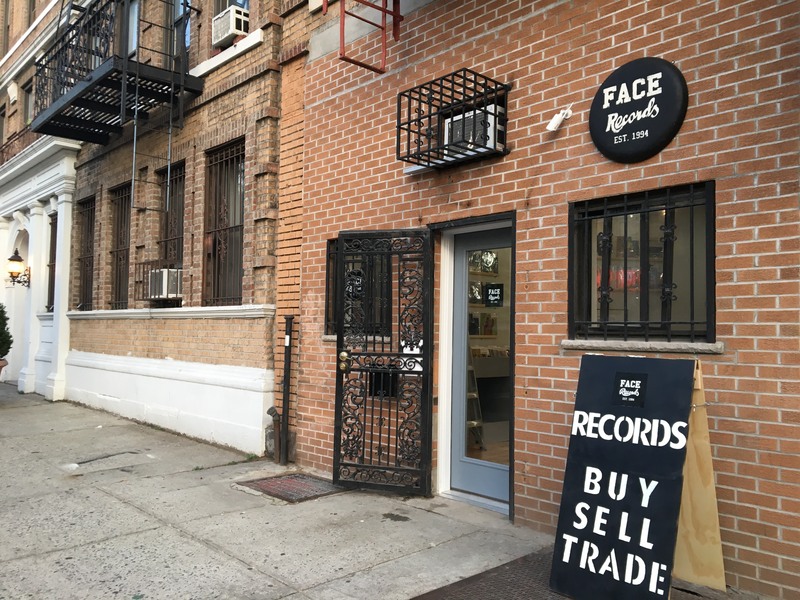 Our opening party will have DJs playing in FACE RECORDS NYC store and it will be held on JULY 21st (SAT) at 13:00. The customers who buy our novelty goods for a celebration of a new opening will receive our original 7-inch holder which is made from sakura wood for a present. Due to the expansion of the internet, music has been spread all over the world. Nevertheless, some music is still not yet extensively been noticed, since lots of data have not yet been converted. 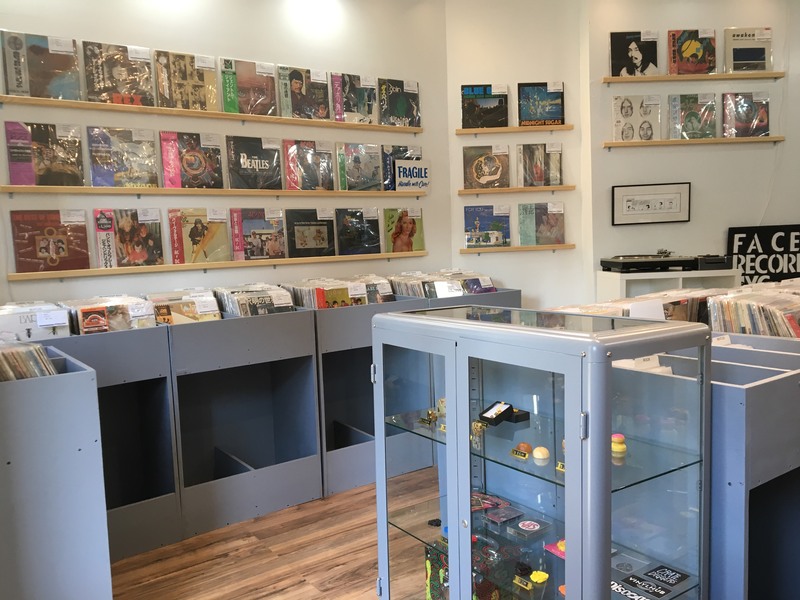 FACE RECORDS NYC store intends to create the opportunities to access the people from all over the world to Japanese rare vinyl records and CDs. By opening the FACE RECORDS NYC store, We hope to achieve the goal to introduce the charisma of Japanese culture to the world.